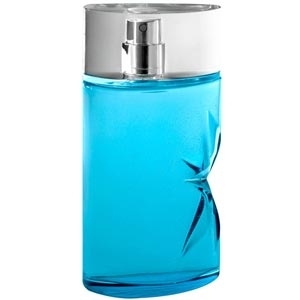 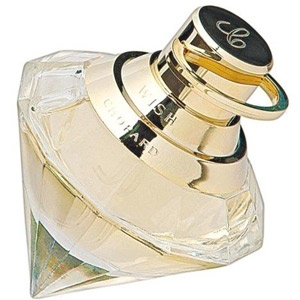 "Baiser Volé Essence de Parfum opens with a blend of lightly green and floral notes. 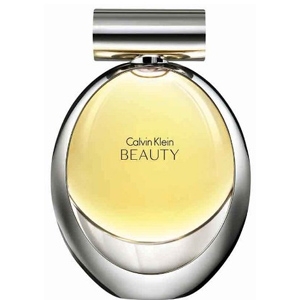 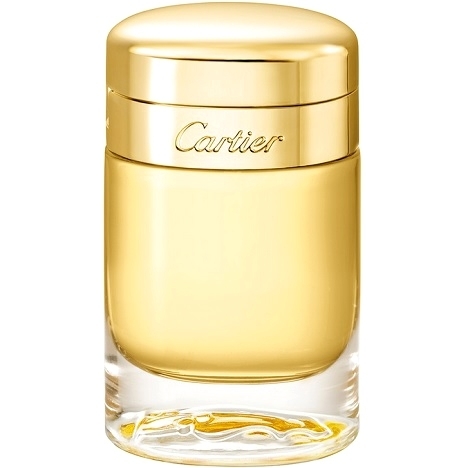 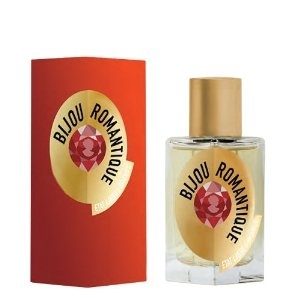 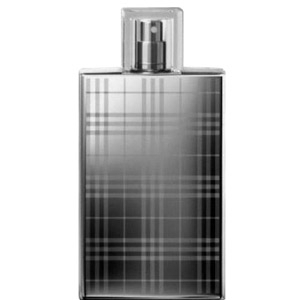 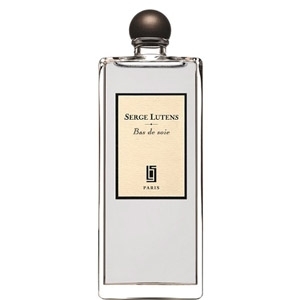 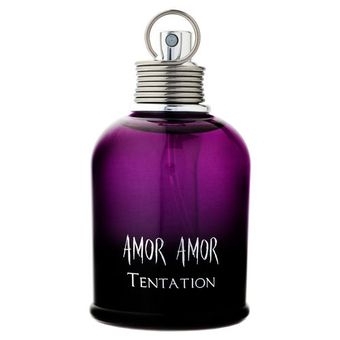 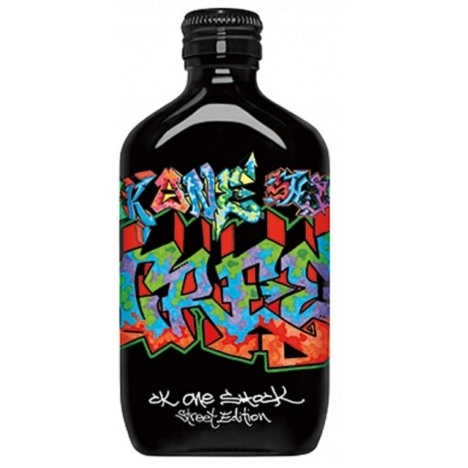 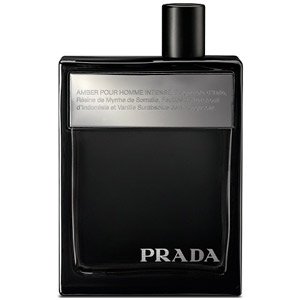 In the heart,..."
"The scent starts with a combination of sparkling fruits and spicy notes. 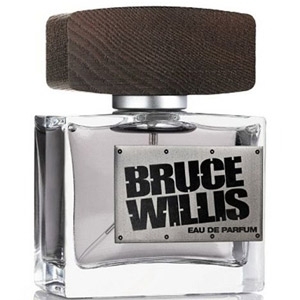 The heart reveals a..."
"Bruce Willis’ first fragrance opens with fresh aromas of grapefruit mixed with green notes. 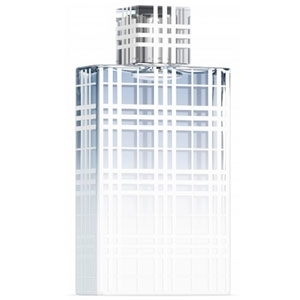 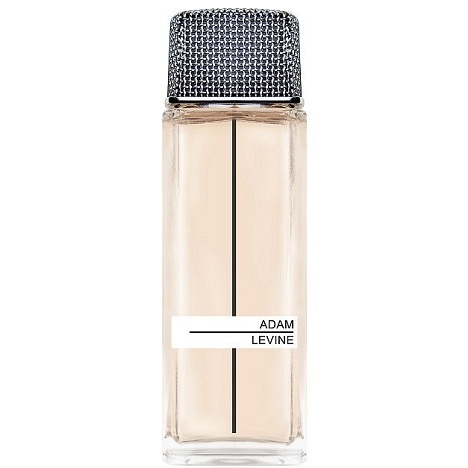 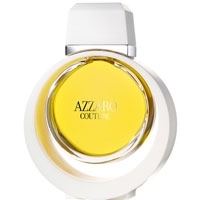 The..."
"The fragrance opens with refreshing fruity notes of grapefruit, pineapple and lemon. 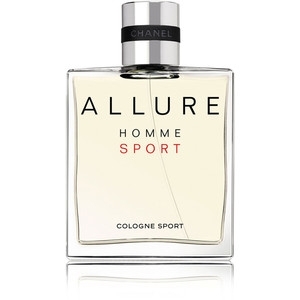 The floral..."
"The fragrance opens with notes of mojito, ‘moisture-filled cucumber’ and citrus. 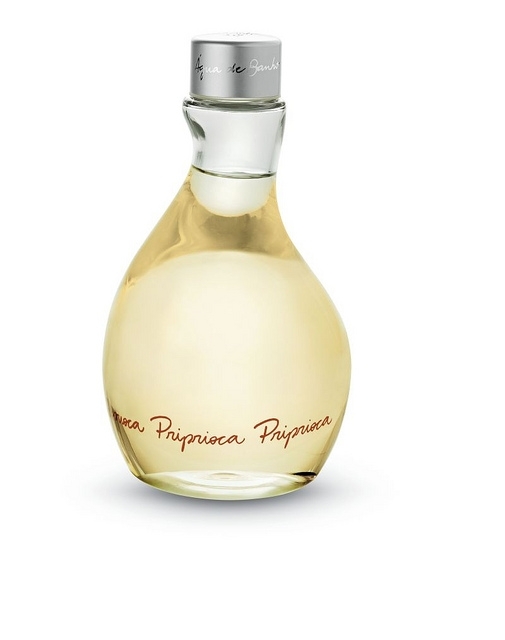 The spicier,..."